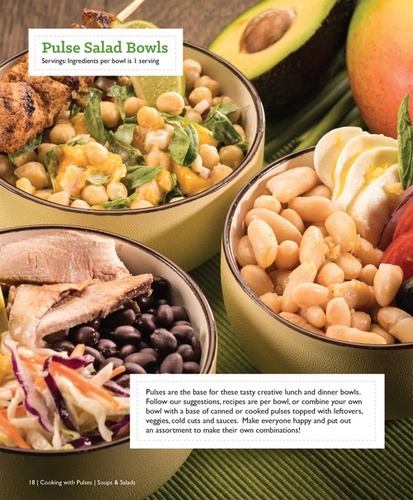 Alberta Pulse Growers aims to provide leadership, increasing the competitiveness, profitability, and sustainability of pulse production as well as promoting the health and environment benefits of pulses. Based in Leduc, Alberta Pulse Growers Commission is a non-profit organization that supports over 6,000 Alberta farmers who grow pulses, including dried peas, beans, chickpeas, lentils, soybeans and faba beans. Through a refundable levy based on 1 per cent of pulses sold in the province, Alberta Pulse Growers conducts research, administrative, marketing, and extension activities on behalf of our members. 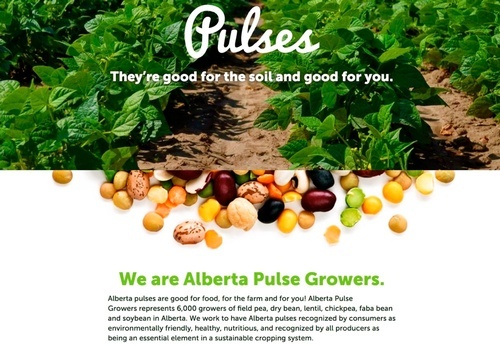 With five zones, eight staff, and a farmer-elected Board of 12 Directors, Alberta Pulse Growers promotes the benefits of including pulses in a sustainable crop rotation and in a healthy diet through research and marketing initiatives, all in an effort to increase the sustainability and profitability of pulse production in Alberta.